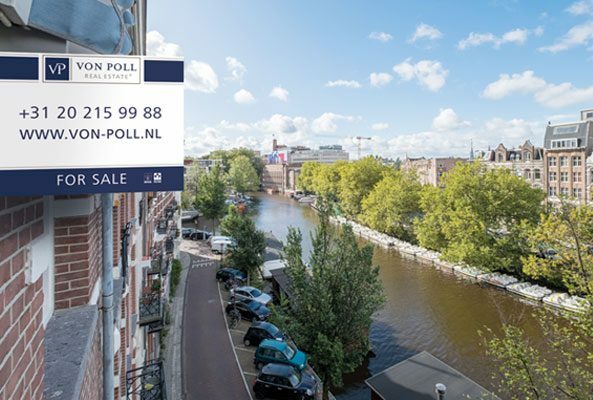 VON POLL REAL ESTATE is a fresh, new challenger force in Amsterdam’s residential real estate brokerage. Comprising of highly experienced but modern, talented, hard working and client-centric residential housing professionals with their feet on the ground. We work together as partners because we like and respect each other, are happy to share information and we love our clients. 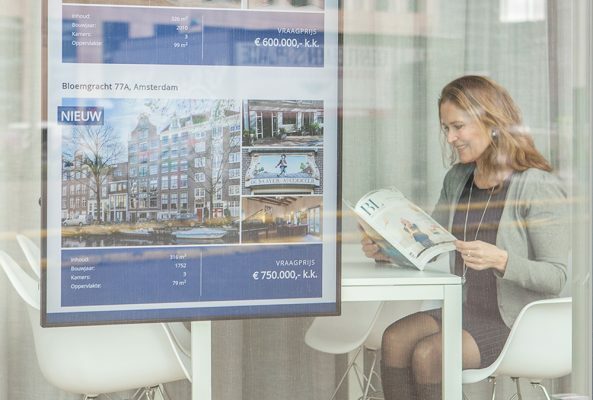 Emerging rapidly from the centre of Amsterdam, VON POLL REAL ESTATE recently opened our 2nd office, which is the first residential brokerage in Amsterdam’s Zuidas district. 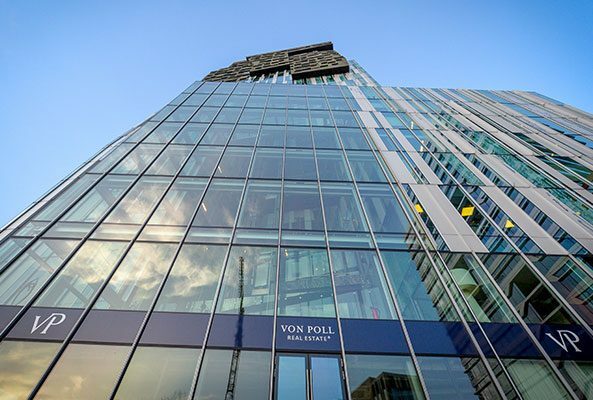 The partners of VON POLL REAL ESTATE specialise in delivering “Perfect places to live in”. We understand that our clients are individuals with specific needs, wishes and resources. We work hard to find them the best possible places to live in, love in, be themselves in, entertain in, raise a family in, invest or just chill in! We also understand of course that there is no such thing as PERFECT! But we are all committed to finding the very best solution to our clients’ own and specific housing needs. 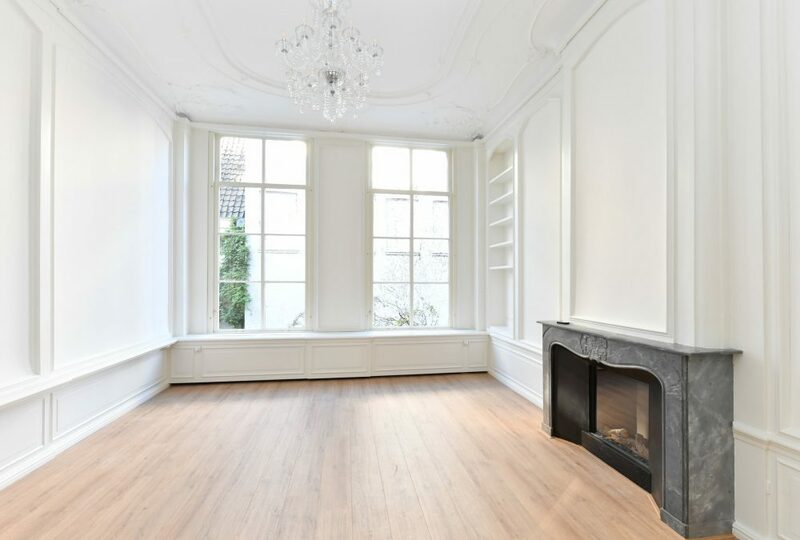 We are experienced in all types of redidential properties, from those built in the 1600’s! to off-plan homes in future developments. 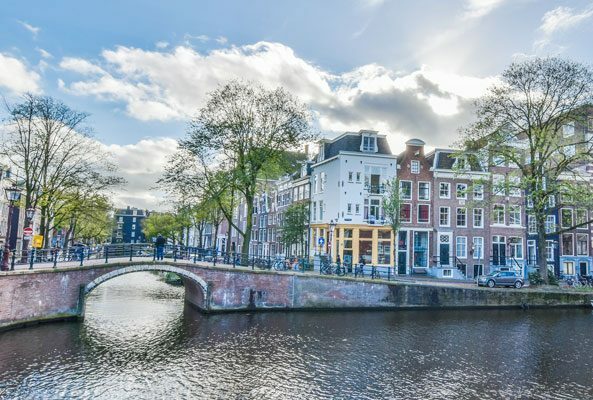 Our team of well-trained brokers, with +60 years of work experience and many with international backgrounds, primarily focusses on the Amsterdam and surrounding markets. Also, we can offer an excellent international platform in addition to Funda etc! 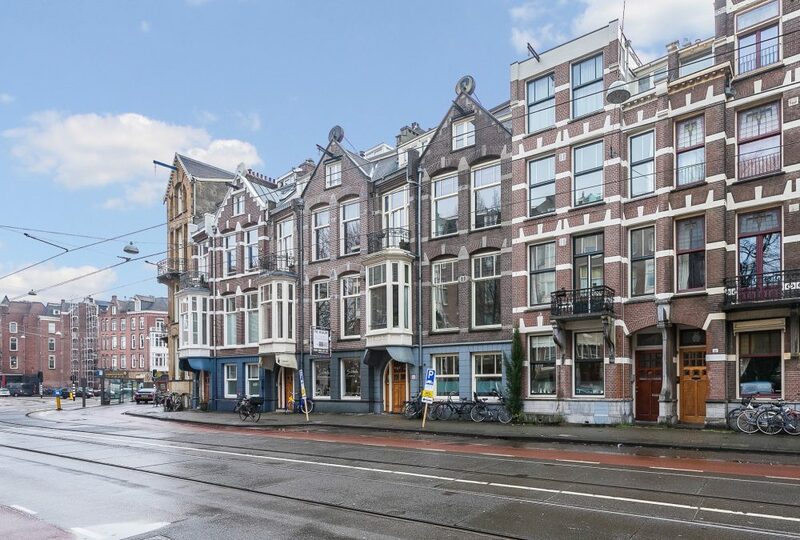 The large and expanding VON POLL REAL ESTATE global network helps us respond to, and facilitate, the growing worldwide interest in Amsterdam. 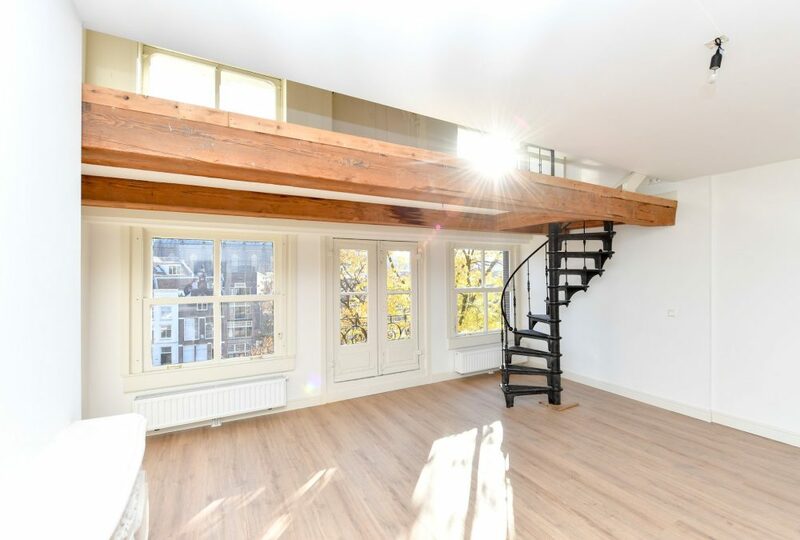 From carefully providing a valuation of your property, to organising viewings, all the way through to arranging and attending appointments with you and the notary and other service providers: our NVM certified consultants have a wealth of experience at their disposal and willingness to utilise their encyclopedic knowledge of the Amsterdam city and surrounding markets on your behalf. We don’t only value your property according to standard norms and procedures, we also take into account all of the various local conditions, future Governmental and infrastructural plans, as well as commercial, lifestyle and other potentially impacting trends and consequences. Our individual approach leads to high customer satisfaction, which at all times is our primary concern. 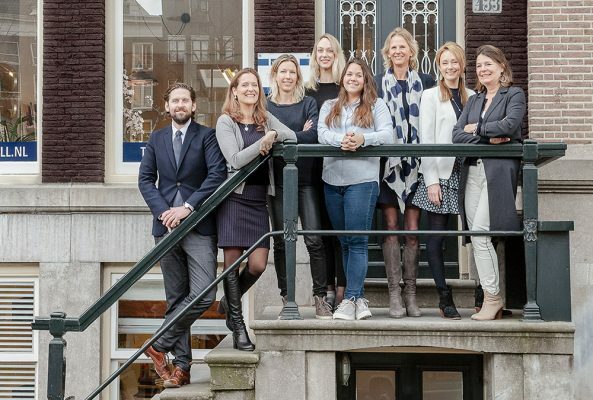 Our strong personal discipline and motivation as part of a unique and special team here in Amsterdam, guarantees constant quality and integrity across all of our services.